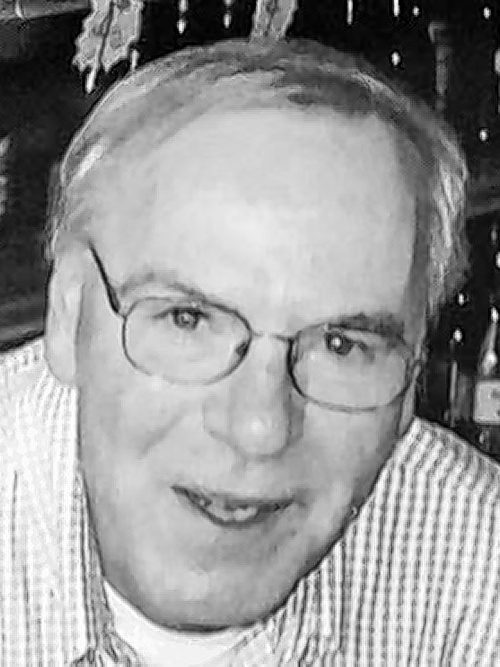 NEWMAN - Michael H. Of West Seneca, died unexpectedly April 30, 2017. He was the son of the late Marie and Carl Newman of Kenmore, NY. Michael is survived by his children, Michelle (Jay) Knavel and Christina; two grandchildren, Jason and Ryan; a sister, Nora (Raymond) May of Syracuse, NY. Mike owned and operated West Hertel Liquors until his retirement and volunteered at Queen of Heaven Summer Carnival for 30 years. He gifted his body to UB Anatomical Gift Program. In lieu of flowers, donations may be made to UB Foundation, Dept. of Pathology & Anatomical Science, SUNY at Buffalo, Box 900, Buffalo, NY 14226-0900. Relatives and friends are invited to a Memorial Mass on Saturday, July 29, 2017 at 10:30 AM at Queen of Heaven Church, Seneca St., West Seneca, NY.